As customs and traditions flourish throughout Easter, Greek food carries its own impressive distinction and symbolism (i.e. eggs relate to rebirth, lamb to sacrifice, cake/bread to fertility, etc.). 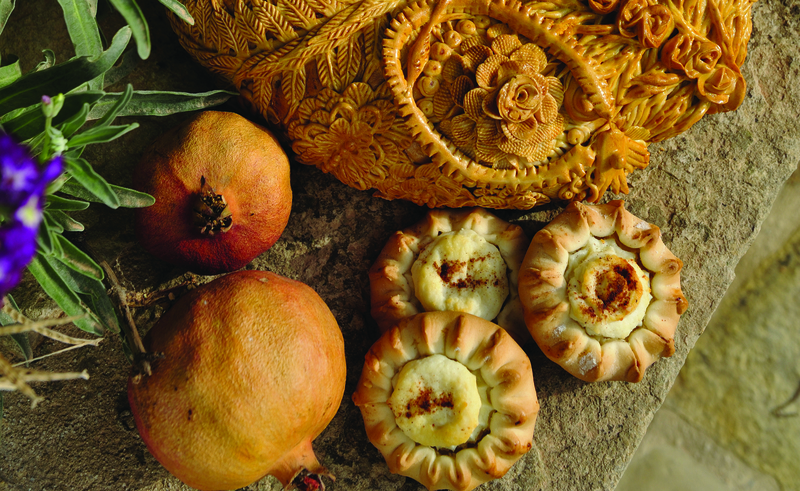 Much is said about Cretan culinary traditions during Easter. One thing is for sure: “Kallitsounia” is a treat worth tasting, for reasons that go beyond symbolism. Before cooking, you may want to whisk eggs with a little water and brush the pastries. Bake in the oven, at 180 C for about 30min.